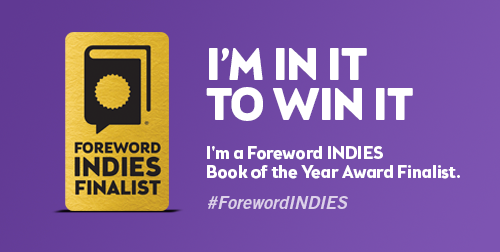 You are here: Home / News / ForewordINDIES Award Finalist! 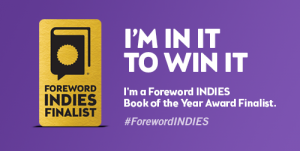 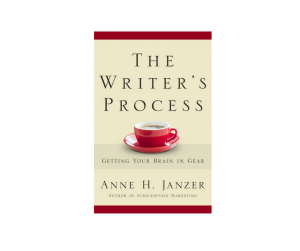 The Writer’s Process has been named a 2016 ForewordINDIES Book of the Year Award Finalist, in the writing category. To get to this point, the company looked through thousands of entries of books published by small, university, and independent publishers (like myself). 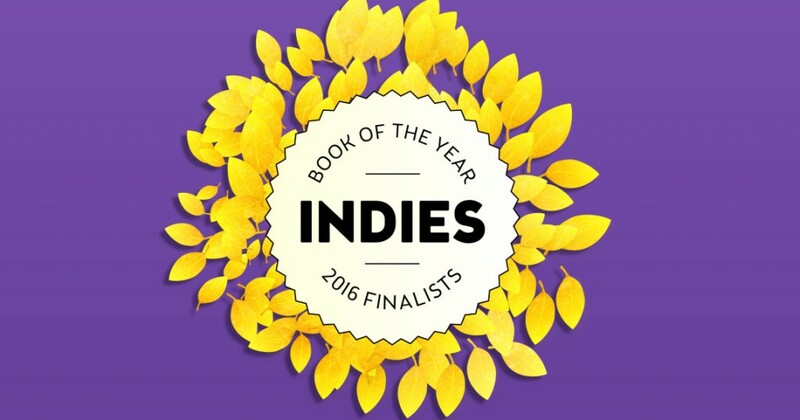 Going forward, selected librarians and booksellers will select the winners, to be announced in June.